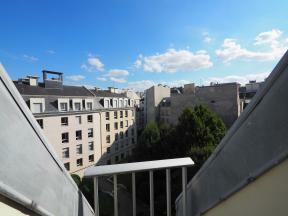 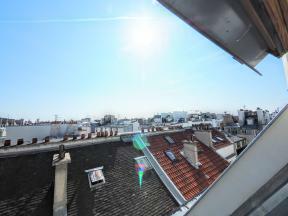 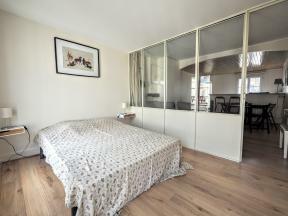 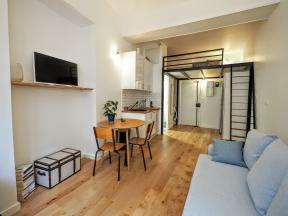 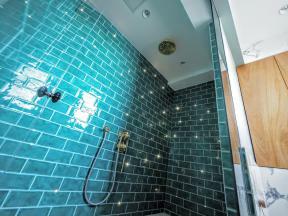 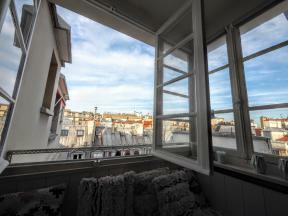 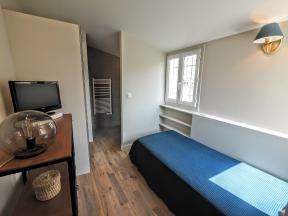 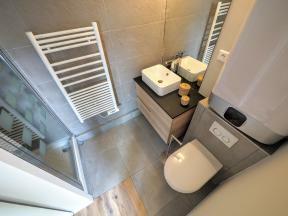 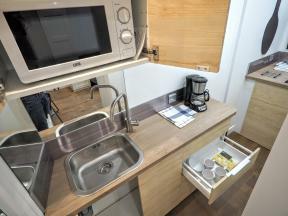 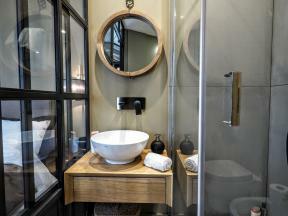 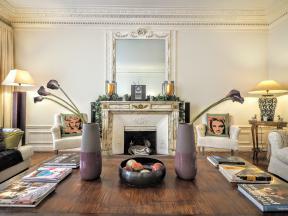 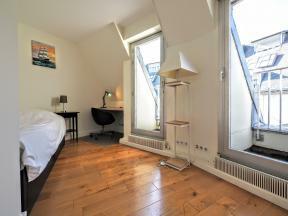 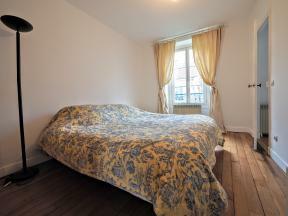 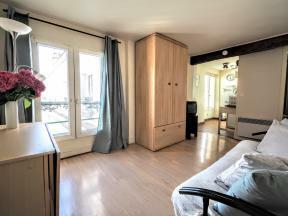 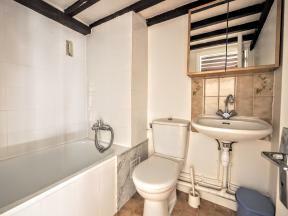 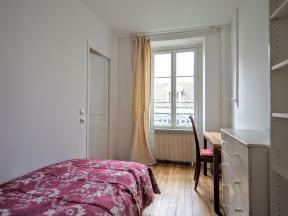 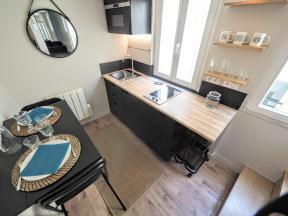 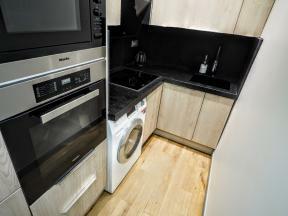 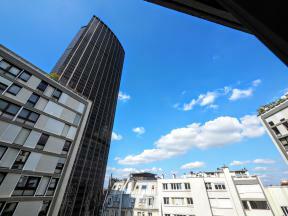 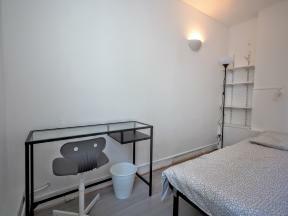 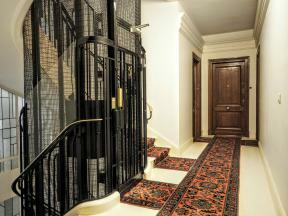 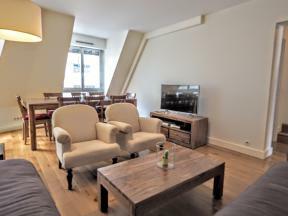 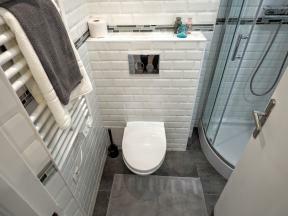 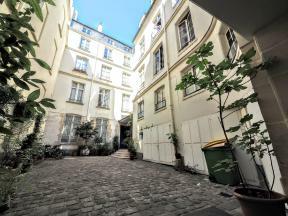 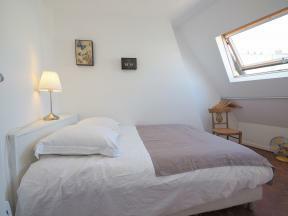 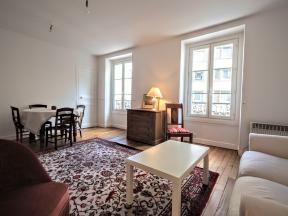 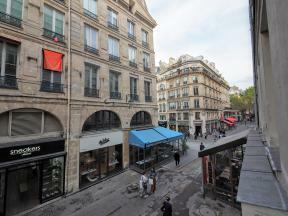 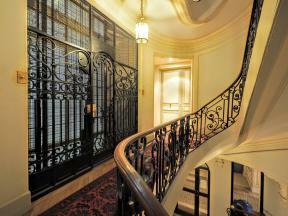 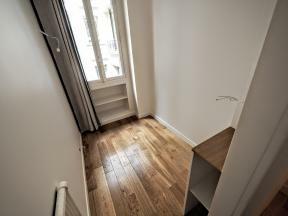 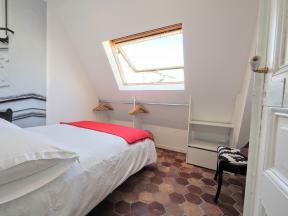 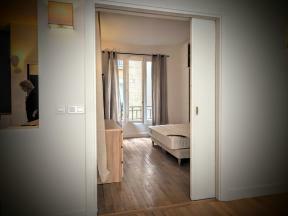 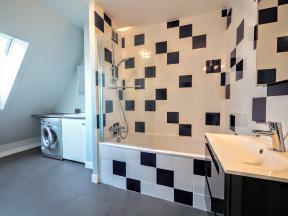 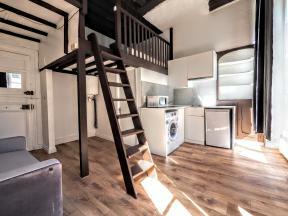 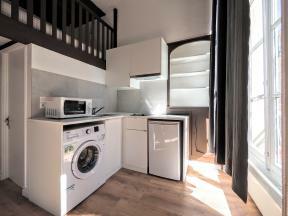 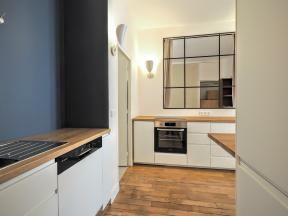 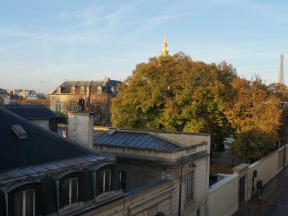 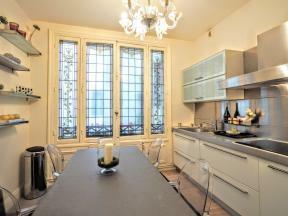 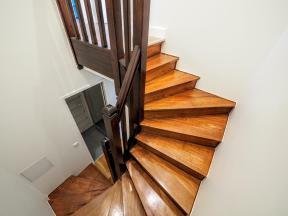 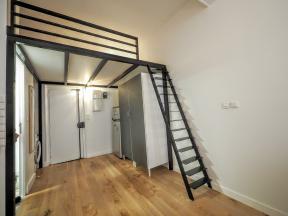 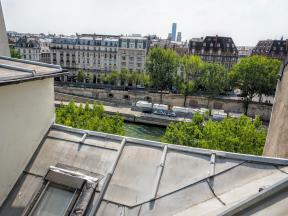 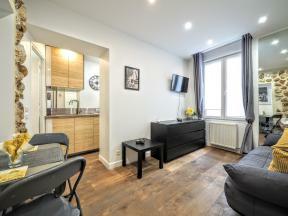 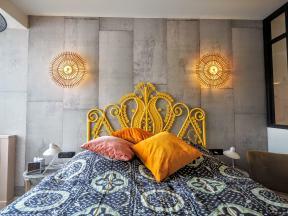 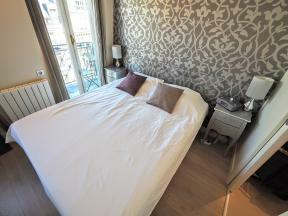 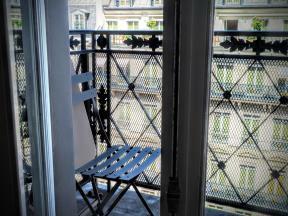 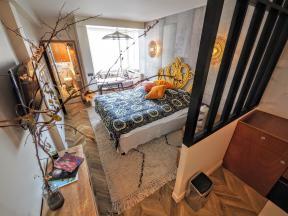 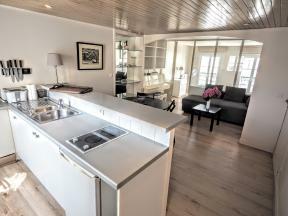 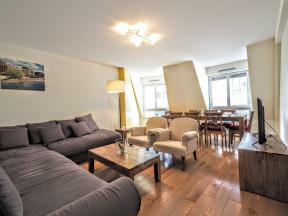 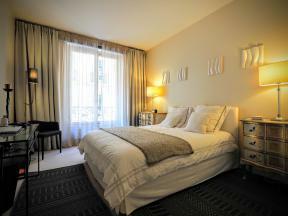 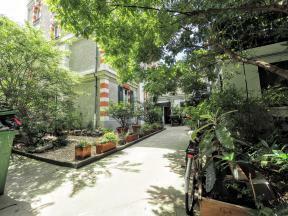 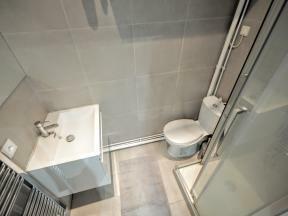 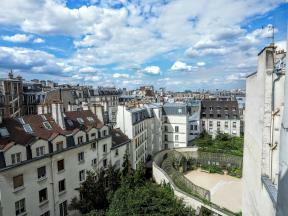 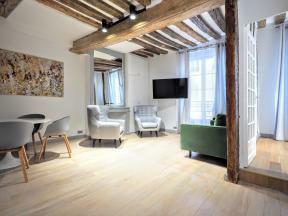 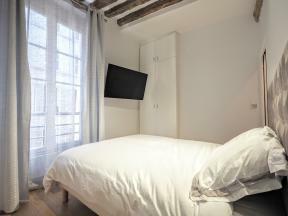 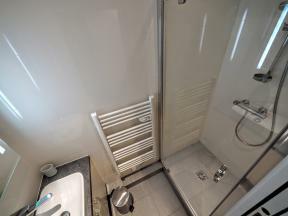 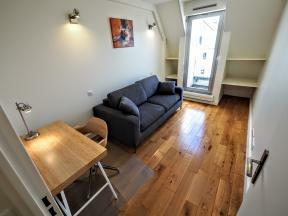 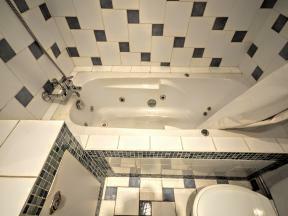 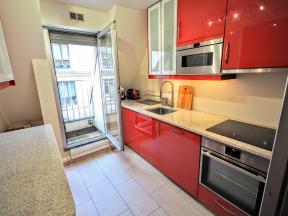 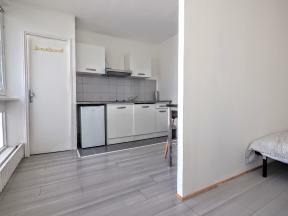 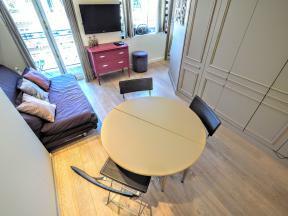 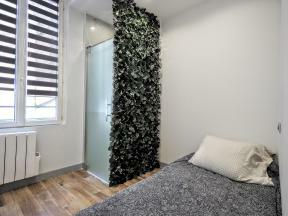 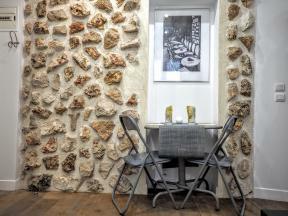 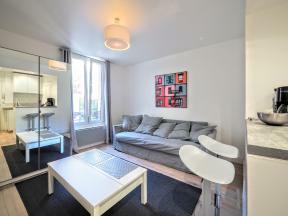 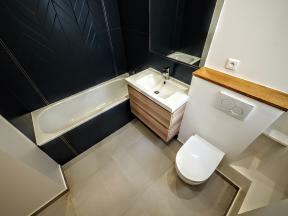 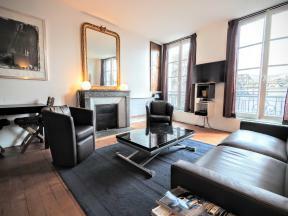 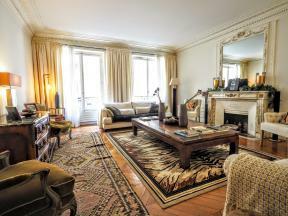 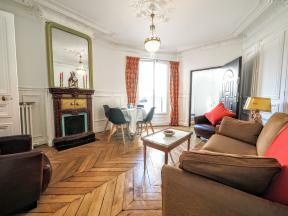 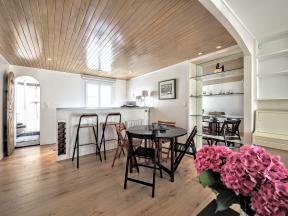 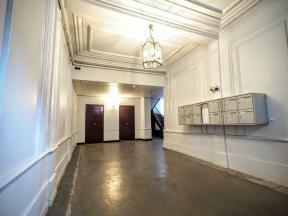 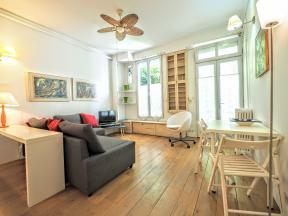 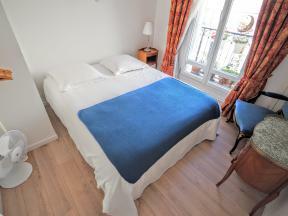 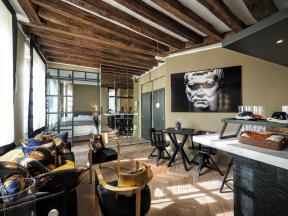 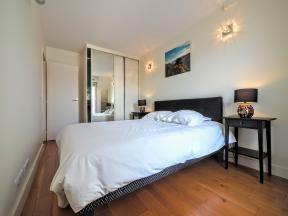 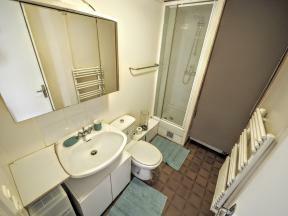 Our selection of Paris accommodation for short and long term. 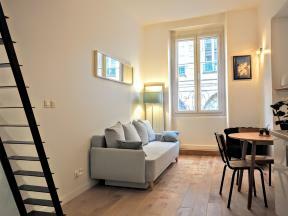 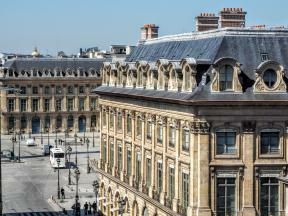 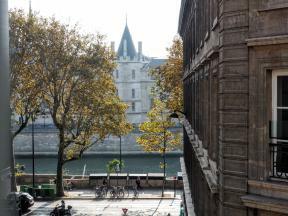 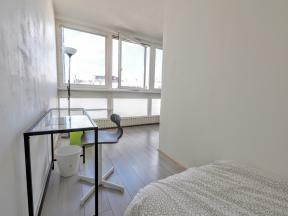 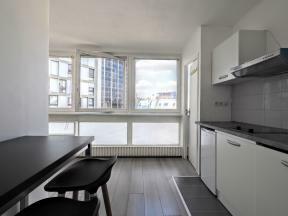 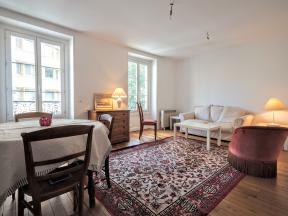 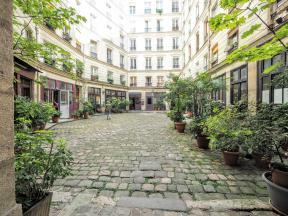 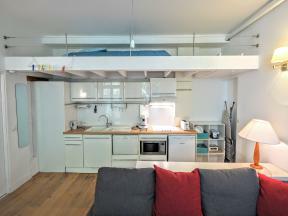 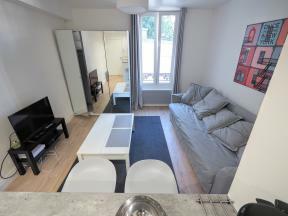 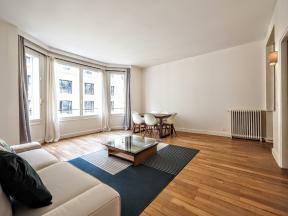 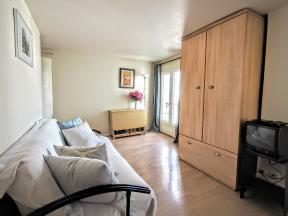 To rent your flat in Paris, you can even choose from: a Furnished studio, One bedroom apartments rentals in Paris, Two bedroom Paris apartments for rent, Three bedroom Paris apartments for rent , as well as some unfurnished apartments in Paris. 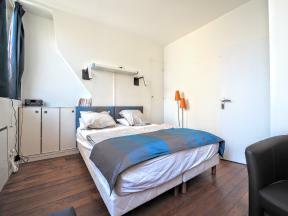 Paristay caters for individuals looking for basic student apartments to high end Corporate apartment rentals. 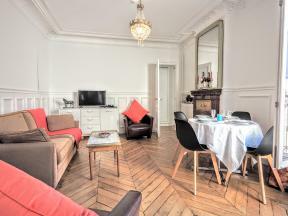 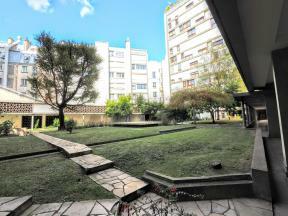 The range of flats we offer in Paris varies greatly from excellent Family apartments to perfect Luxury apartments in Paris.